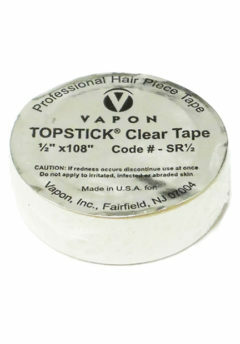 Topstick Clear Tape Plus- 1" x 108" Roll - Super Hair Factory Inc.
TOPSTICK PLUS ROLL is a stronger, more aggressive tape than regular TOPSTICK ROLLS. 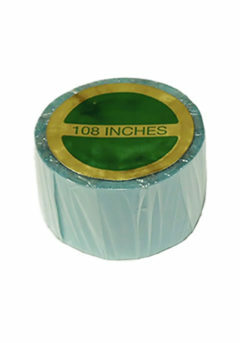 Lasts up to 14 days! 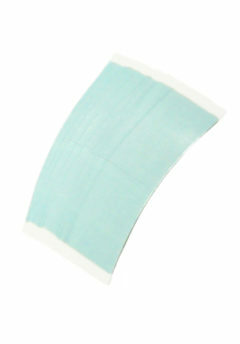 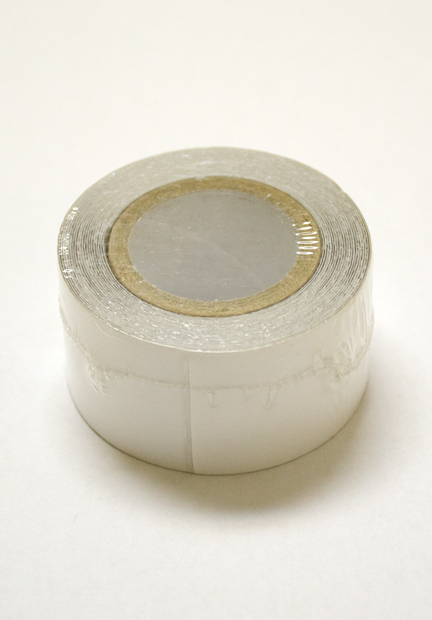 It is clear, double-sided, and medical adhesive tape for extended wear with confidence.